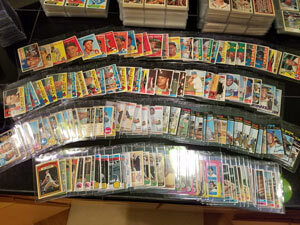 Should I Get My Baseball Cards Graded? Within the baseball card world, the condition of the cards has always been paramount. There is something about a well preserved, untouched piece of history that resounds with the avid collector. In times past, the condition of a card was always subjective, usually left up to the discretion of a dealer, there was no industry standard by which cards were described. 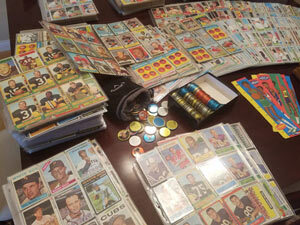 In 1991, the hobby was changed forever, some say for the better, others for the worse. This year marked the startup of Professional Sports Authenticator, better known as PSA within the hobby. For the first time, a standard was established by a non-biased 3rd party to “judge” the quality of a card. PSA would grade the card on a scale from 1 to 10, with 10 being considered a gem mint “perfect” card. After grading, the cards would be returned to the collector in a tamper evident holder to prevent the card from being damaged or replaced by a different card. While PSA was the first Third Party Authenticator (TPA) and still widely considered the industry leader, they are not the only players in the game. 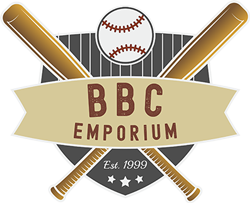 Sportscard Guaranty Company (SGC) and Beckett (BGS or BVG) are also major players in the card grading industry. 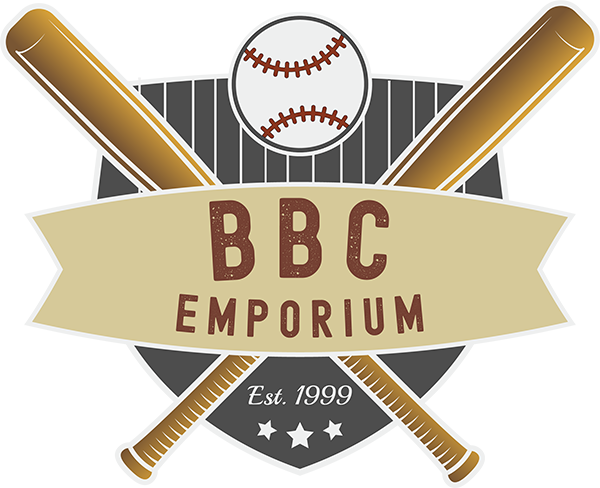 There are several other grading companies, however outside of the “Big 3” mentioned above, the other companies garner little respect amongst serious collectors. 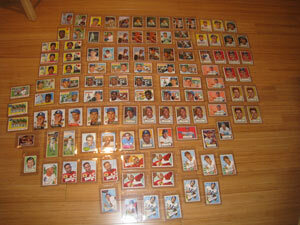 While PSA, SGC, and Beckett will all grade cards from any years, each company has their niche. 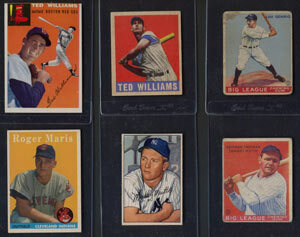 For pre-1930 cards, SGC is widely considered the TPA of choice. 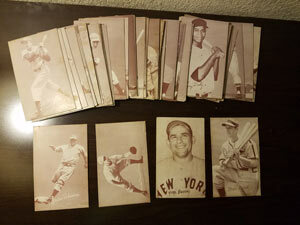 For 1930-1990, PSA is most widely used, and for modern cards (post 1990), Beckett is most popular amongst hobbyist. First off, let me state this, as it seems to be the most common question by novice collectors, getting your cards graded does not necessarily make them more expensive. For pre-1969 cards, value and grade typically follow a “hockey stick” trend (see graphs below). Imagine a graphical representation of a hockey stick, for the most part if follows a linear relationship and at the end rapidly trends upward. Similar is the case for baseball cards, each increase in grade equals a proportional increase in value until the cards reach “high grade” and they tend to increase exponentially in value. It is important to realize that hockey stick effect is different for cards from different eras. In the 60’s, cards start to rapidly increase around the Mint 9 grade level, in the 40s-50’s around the Near-Mint 8 range, in the 30s around the Near-Mint 7 range and for tobacco and caramel cards, this happens around the Excellent-Mint 6 range. Obviously, these are general observations and there are several exceptions. Some of the exceptions include low population cards, condition sensitive issues (caramel cards), short prints, etc. Because there are so many factors to consider, it is difficult to black and white rules when it comes to deciding which cards to grade. Unfortunately, there is no magic formula, and you should try and familiarize yourself with the market of the cards you may be potentially grading. However, here are some quick and dirty rules of thumb that I use when deciding which cards to grade. Below are graphs for pre and post war cards that summarize this information. The best advice that can be given when entering into the grading game is to start small. Unless you have handled hundreds of graded cards, chances are you will be disappointed with your first few submission results. The grading experts that assign the grades can be very tough and unpredictable. Second, know the market and choose the grading company wisely, as it will impact the sell price of the card. Finally, and probably most important, understand the grading criteria, as it could literally save you hundreds of dollars. Are Error Cards More Valuable?